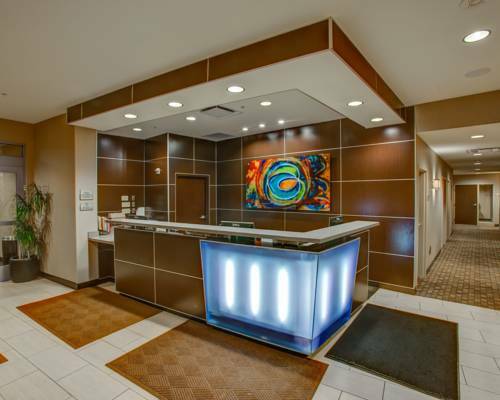 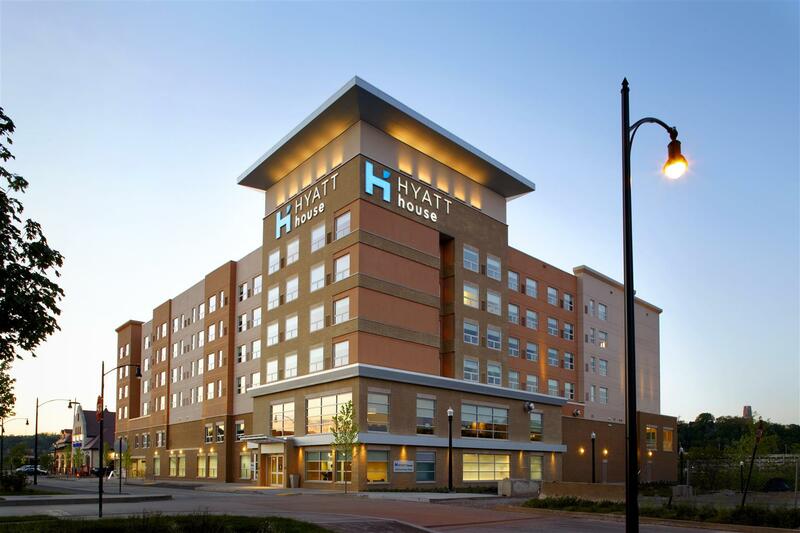 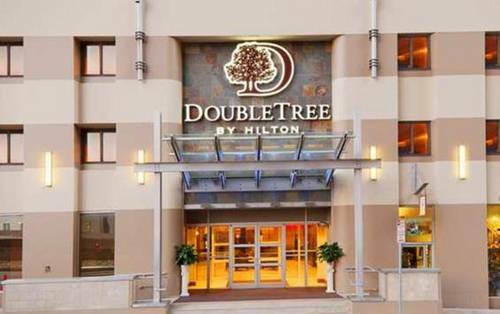 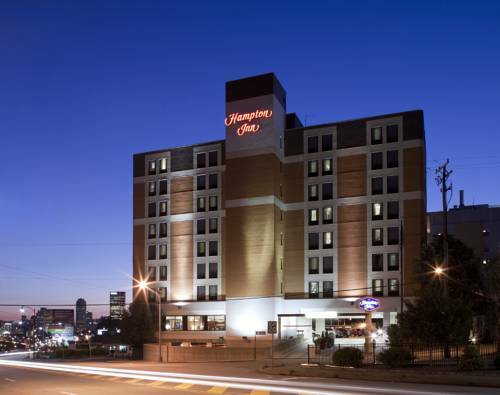 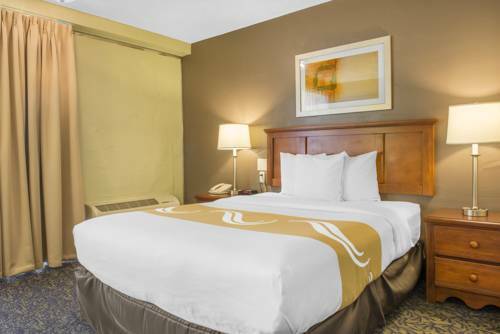 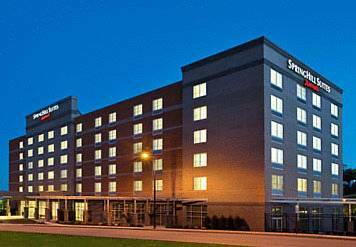 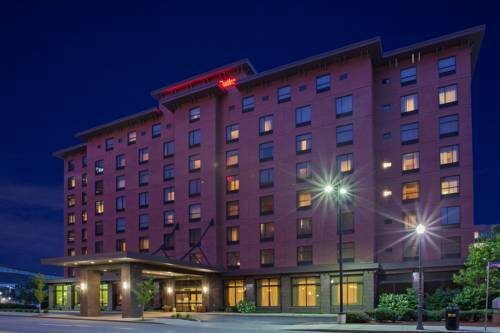 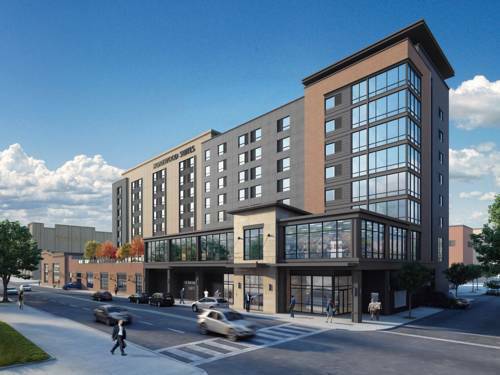 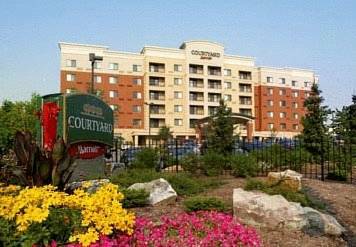 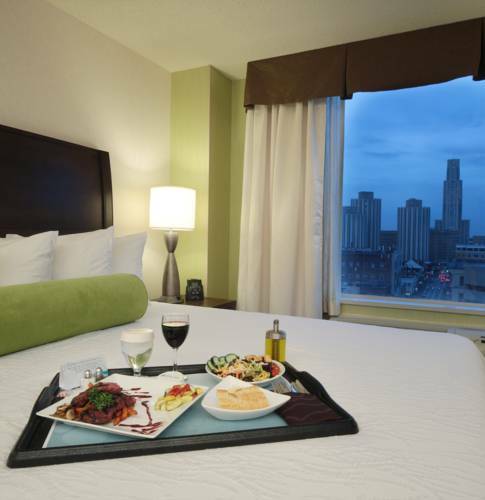 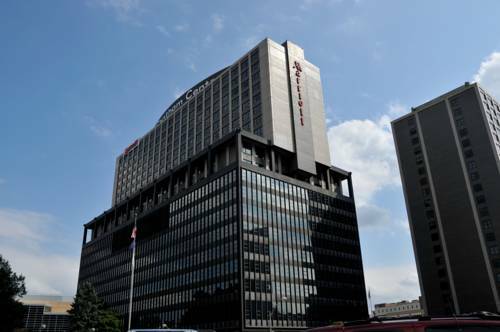 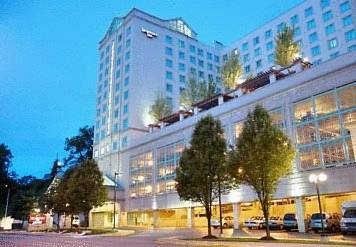 Celebrated by many as a calming shelter, Hyatt House Pittsburgh South Side is a popular location to spend time. 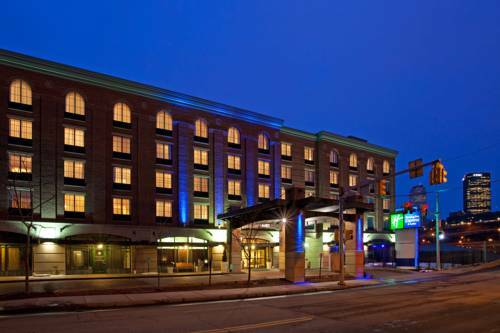 These are some other hotels near HYATT House Pittsburgh South Side, Pittsburgh. 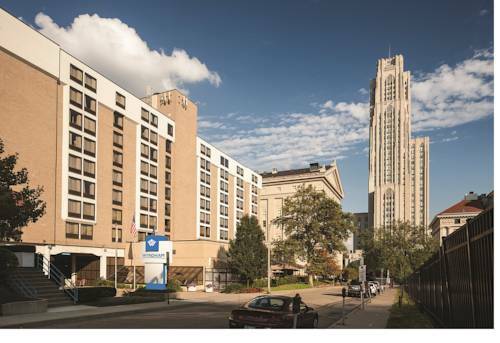 These outdoors activities are available near Hyatt House Pittsburgh South Side.